It’s with great sadness that we report that a genuine Irish acting legend, Maureen O’Hara, has passed away at the age of 95. One of the last living actresses of Hollywood’s golden age, O’Hara (real name Maureen Fitzsimmons) is best known for her role as the irascible Mary Kate Danaher alongside John Wayne in director John Ford’s The Quiet Man, a pair she would collaborate with often. During her illustrious career, the actress became known for her fiery nature and equally fiery red hair, and for the pride she had from being from the Emerald Isle, spending her life sharing her heritage and the culture of her home with the rest of the world. 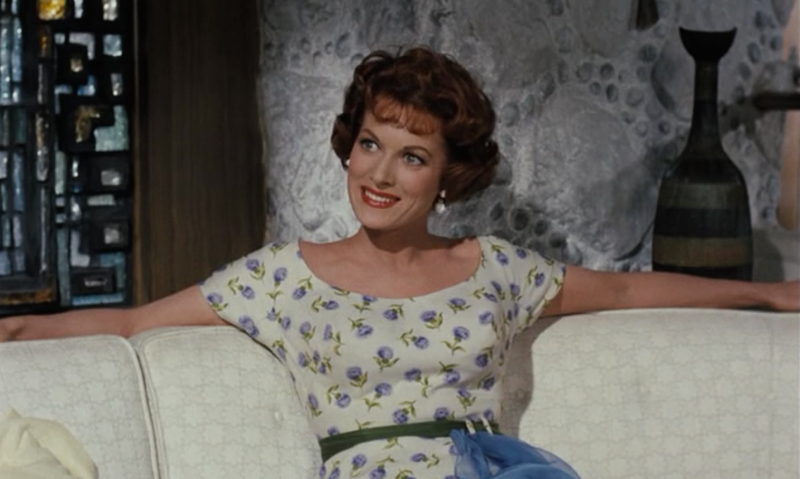 Besides The Quiet Man, her other notable credits include Rio Grande, McClintock!, How Green Was My Valley, The Parent Trap, and Miracle on 34th Street. 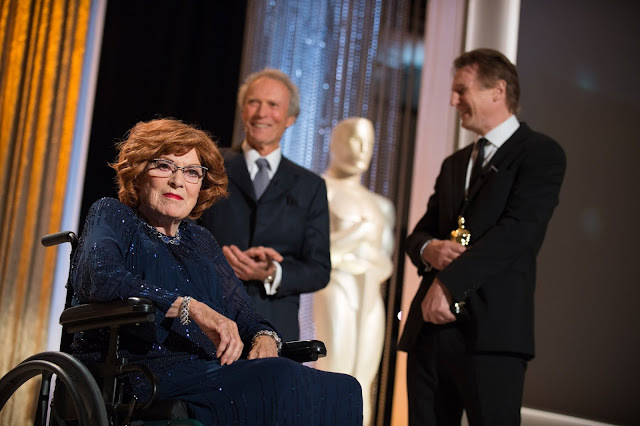 She had garnered many accolades throughout the years, including a star on the Hollywood Walk of Fame, a lifetime achievement award from the Irish film and Televison Academy, and last year, despite having never been nominated for an award, she was deservedly presented with an Honourary Oscar, with the inscription, "To Maureen O'Hara, one of Hollywood's brightest stars, whose inspiring performances glowed with passion, warmth and strength”. As per a statement from her family, O’Hara passed away in her sleep at her home in Boise, Idaho surrounded by her family as they celebrated her life by listening to music from her favourite movie, The Quiet Man.